Our Sunday School meets in the Social Room on Sunday mornings during Mass. We do our own activities and rejoin the rest of the congregation for communion. Every first Sunday in the month we have a Family Mass where the children take leading roles in reading, and helping out with the liturgy. 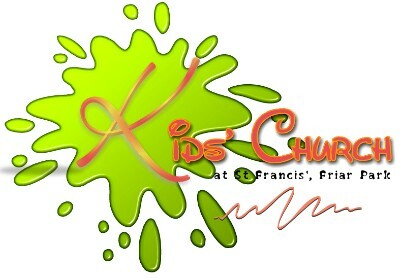 It is a children centred service and very light hearted. Why not come along and join us? All Sunday School Leaders are CRB checked and we have a child protection policy in operation. Papajan.com - A safe and fun website for younger children to visit to download pictures and play games. Children's Worship - A safe site for children to have fun whilst learning about Jesus and God. 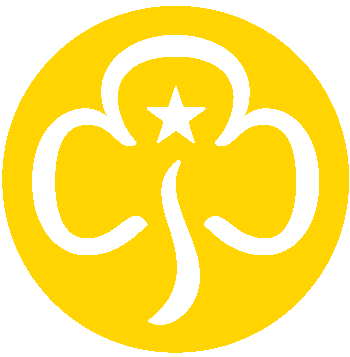 Any girl between the ages of seven and ten years of age can join the Brownies regardless of religion, class, background or race. There are no restrictions on who can and cannot become a Brownie and this has proven to be one of The Brownies’ most admirable traits. If you wish for your child to become a Brownie then you should consult with the Brownie Pack leader on a Tuesday evening.